New details have been released by authorities after the community learned that a 17-year-old viciously attacked his mother with a knife during a dispute. Brandon Schulter, 17, of Phelps was charged with felony first-degree assault. The charges stemmed from an attack on his mother. The teen is accused of stabbing his mother, identified as Nanci Barber multiple times int he head and chest as the duo fought in a shared apartment on State Route 88. Barber called 911 for help, and Schulter fled from the scene on a bike. He was located about an hour later in Newark, by Newark Police, according to the Ontario County Sheriff’s Office. Officials say Barber was seriously injured. She suffered a punctured lung, and had five puncture wounds to her torso. She was transported to Strong Memorial Hospital where she spent several days in the Intensive Care Unit. At the moment she’s listed in satisfactory condition. It’s unclear what sparked the dispute, according to law enforcement. 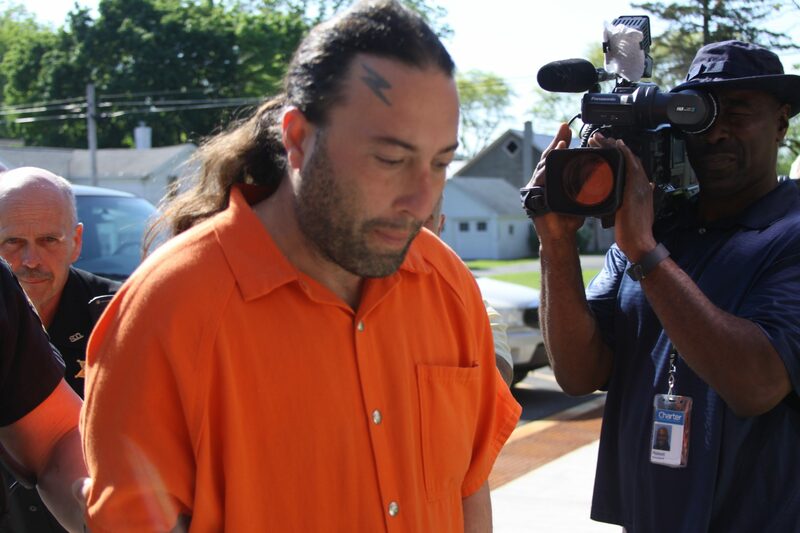 Schulter pleaded not guilty and is being held on $10.000 cash bail, according to officials.